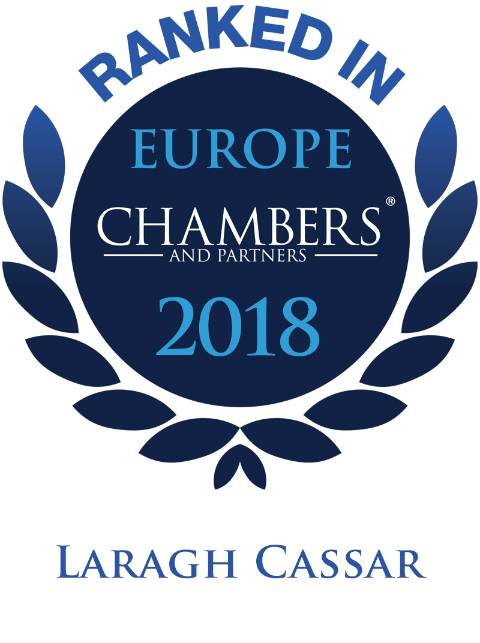 Camilleri Cassar Advocates was set up in 2015 by two well established lawyers, Stefan Camilleri and Laragh Cassar, who bring together their legal expertise in a range of practice areas, including Civil, Corporate & Commercial law, Asset Management & Funds, Banking & Finance, Capital Markets, Insurance, Dispute Resolution, Employment, Family, M&A and Immovable Property. 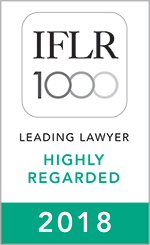 Laragh has been ranked by Chambers and Partners as a Band 2 lawyer and by IFLR 1000 as a leading lawyer. The firm strives to provide an efficient and professional service to clients by using its ability to combine both commercial and legal perspectives in providing pragmatic solutions to clients. Our clients are based in Europe as well as the Middle East. They include multinational entities, banks and local authorities and range across a series of industries including, insurance, funds, real estate, oil & gas, fashion wear, property development, optical products and beverage. 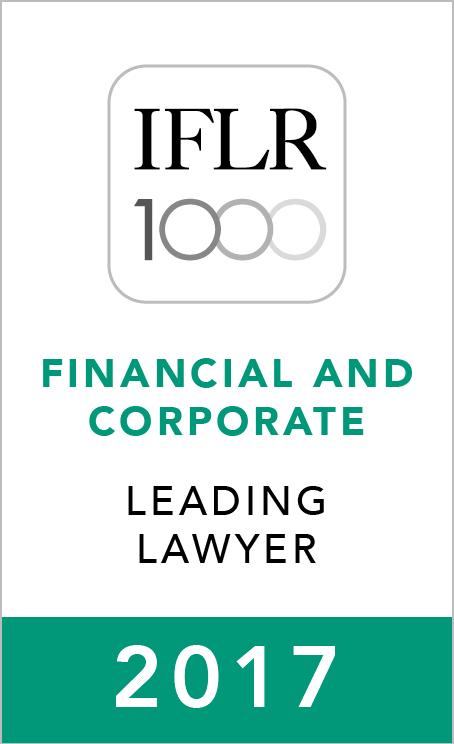 Camilleri Cassar is the exclusive TRACE Partner Law Firm in Malta.